Other Mag. 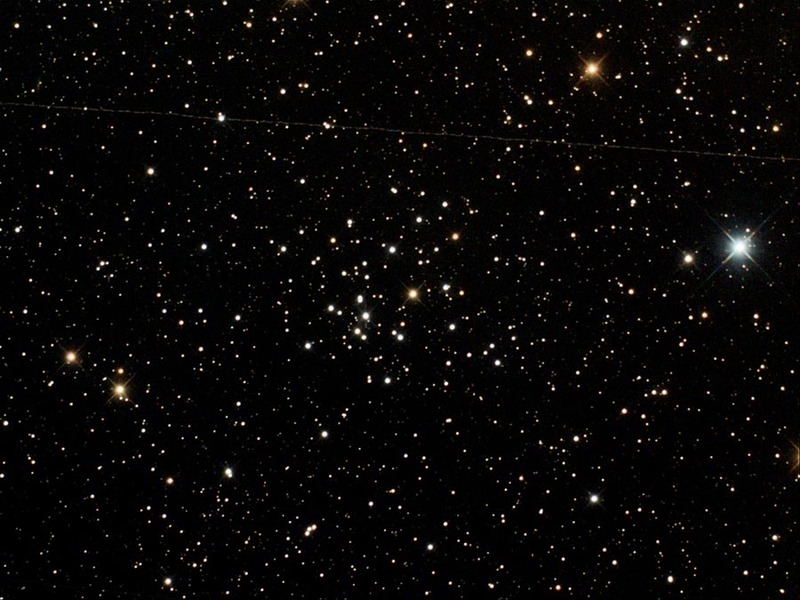 8.4 galactic star cluster in the constellation Monoceros. 7 arcmin in diameter.